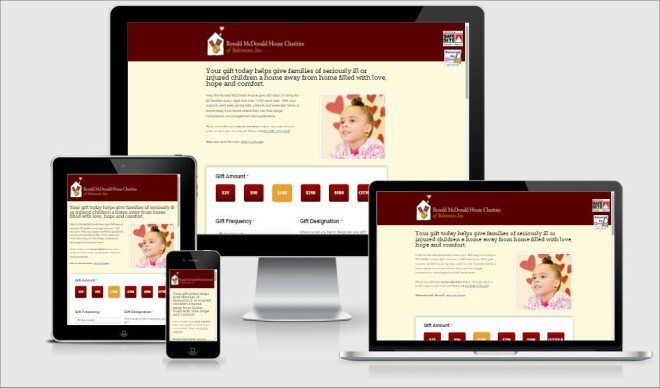 Increase your fundraising with beautiful, custom payment pages from 4aGoodCause. When your donors go online, 60% of the time they are on a mobile device. From smartphones to tablets and beyond, your donors need an easy giving experience. Boost your online donation conversions and your average gift size by greeting these donors, on any device, with our simple, mobile-friendly pages. 4aGoodCause has a 73% greater average donation size and 77% greater conversion rate than 2015 nonprofit benchmarks. Let 4aGoodCause maximize your donations. Receive unlimited payment pages for one flat monthly fee. 4aGoodCause has step-by-step campaign builders. 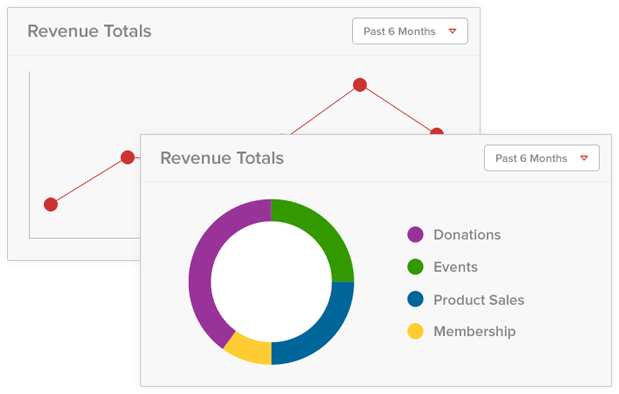 Create an online fundraising campaign in minutes with no technical skills needed. There are no fees when you need additional payment pages or changes to your existing pages. Take payments for almost any purpose. Receive access to more payment page options than any other provider. Accept payments for online donations (one-time and monthly), event registration, membership, program fees, tuition, products sales, and more. Track your success with our reporting center where you can view or download all your donor information as well as remotely manage aspects of your payment pages. Never miss a donation or membership payment with our automated email alerts that deliver all of the transaction details right to your inbox. Dharma clients can add unlimited 4aGoodCause payment pages for only $49/month and $0.49 per transaction. You’ll keep more of what you raise while gaining access to 17 years of e-commerce experience, and personal, friendly customer service. 4aGoodCause makes it easy to integrate with major CRM systems. Since it’s built off of the Authorize.net platform, you can easily plug in to many common systems. In particular, 4aGoodCause is certified to work with both Salesforce CRM as well as Raiser’s Edge. Reconciliation and account connection is now much simpler! Ready to get started? Request a free demo of 4aGoodCause or visit the website to learn more. What do Dharma merchants say about working with 4aGoodCause?